The Cranberries Release Brimming New Single "Wake Me When It's Over"
The Cranberries have released the single “Wake Me When It’s Over” from their forthcoming, final album, In The End. 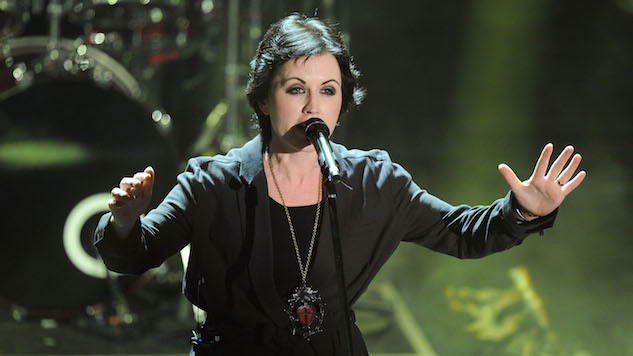 The album will be released on April 26, more than a year after the unforeseen death of lead singer Dolores O’Riordan early last year. Listen to the culminating “Wake Me When It’s Over” below, and also take a look back at the band’s Woodstock ‘94 performance. You can revisit previous In the End single “All Over Now” here.